Nancy L. Cimbanin, 70, of Champion, entered into eternal rest Sunday, July 15, 2018 at home. She was born February 6, 1948 in Warren, the daughter of Paul and Marie (Dugic) Dye, and had lived in the area most of her life. A graduate of Champion High School, Nancy retired from Packard Electric, and then worked as an early childhood educator. She belonged to St. William Parish, the VFW, the Mecca Moose Lodge, and had been president of her condominium association. She enjoyed spending time with her family, swimming, going to the beach, especially the Virginia and Carolina coasts, and doted on her grandchildren and grandpuppies. 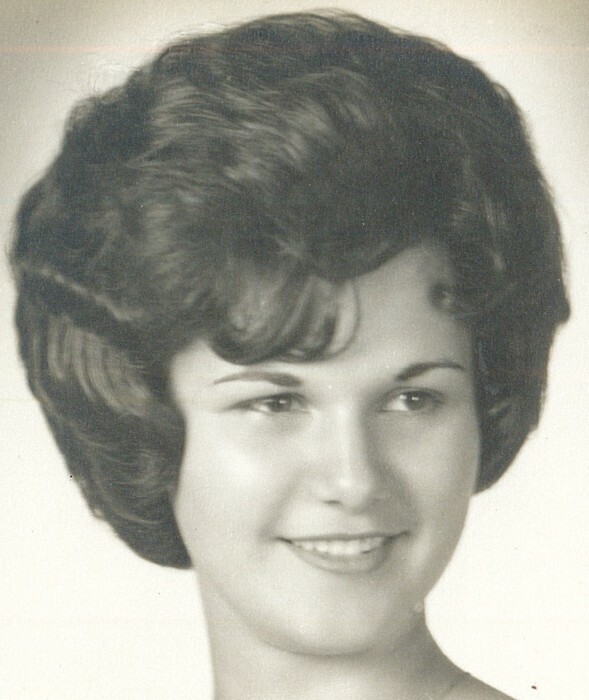 She is sadly missed by her mother, Marie Dye of Champion; her loving husband, Michael A. Cimbanin, Jr., whom she married August 20, 1966; two children, Amanda (Brian) Gloria of Virginia Beach, Va., and Adam (Chelsea) Cimbanin of Elizabethtown, Ky.; two grandsons, Matthias and Samuel; and a brother, Phillip (Patricia) Dye of Champion. Friends may call 2:00 to 4:00 pm Friday, July 20, 2018 at Staton-Borowski Funeral Home. In lieu of flowers, the family requests material contributions be made to St. William Parish, 5431 Mahoning Ave. N.W., Warren, Ohio 44483.